Pack 1 Activation for Sigma enables direct unlock and repair IMEI features for the latest Motorola smartphones. 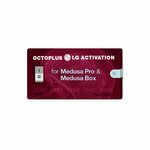 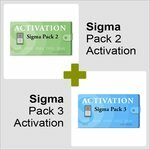 Pack 2 Activation for Sigma enables service features for the latest Qualcomm Hexagon smartphones. 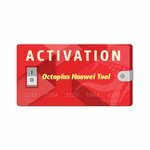 Pack 3 Activation for Sigma enables FRP REMOVE feature for Hi-Silicon Huawei Android and Qualcomm Huawei Android smartphones. 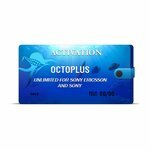 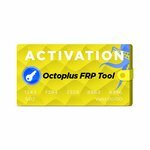 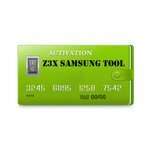 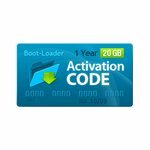 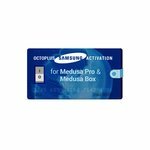 Z3X Samsung Tool activation (sams_pro) for Z3X-Box. 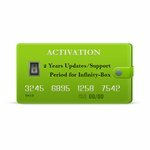 Samsung handsets repair, unfreeze, unlock, flashing and repair IMEI, NVM, camera, network etc. 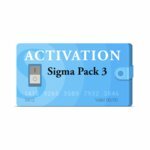 Pack 3 Activation for Sigma enables FRP REMOVE feature for Hi-Silicon Huawei Android and Qualcomm Huawei Android smartphones. 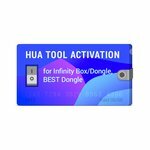 HCU + DC-Phoenix Activation allows you to use HCU Client and DC-Phoenix software on DC-Unclocker / Infinity / Vygis / Rocker dongles. 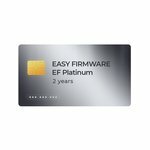 EF Platinum (12 Month Access) allows you to download exclusive Easy Firmware (EF) files. 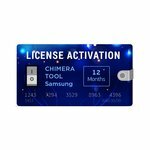 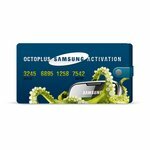 Chimera Tool Samsung License Activation is meant for servicing Samsung Galaxy cell phones.